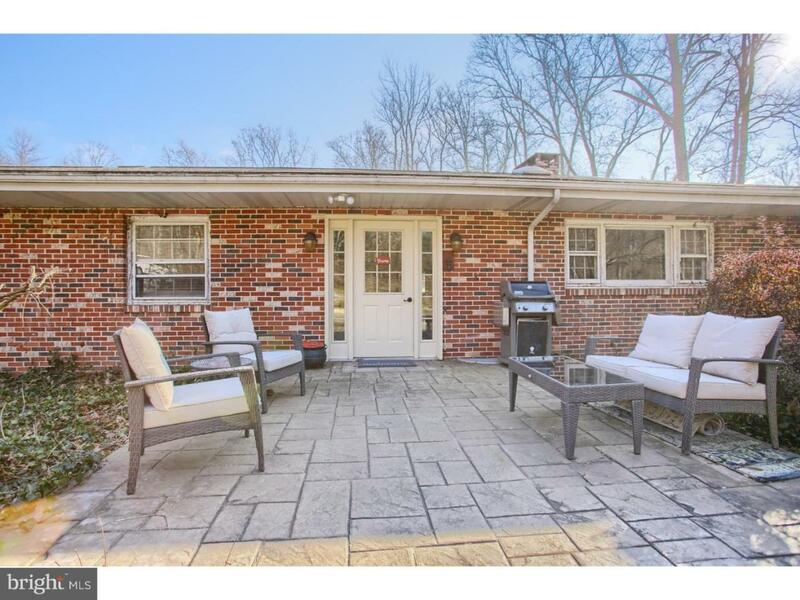 Welcome home to this beautiful four bedroom, three full bath, sprawling solid brick rancher. 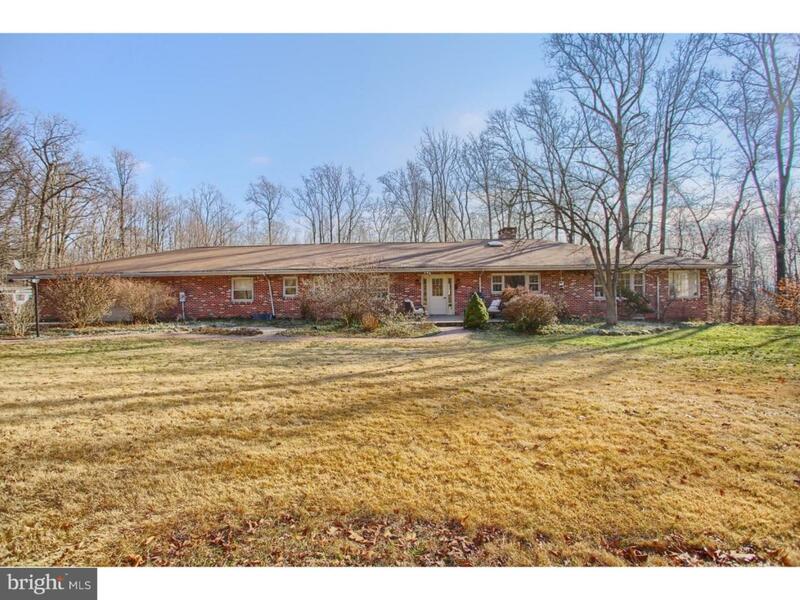 This beautiful home is back on the market and situated on five acres of serene wooded land, in the desired Owen J. Roberts school district. 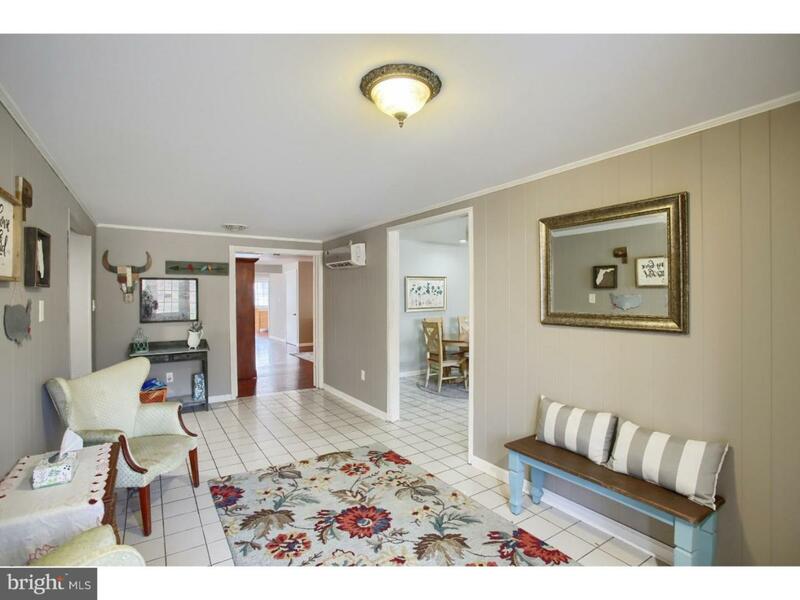 The sellers have done some amazing improvements during their ownership. They did a number of smart home renovations which helped to completely redesign the layout to produce more fluidity within. 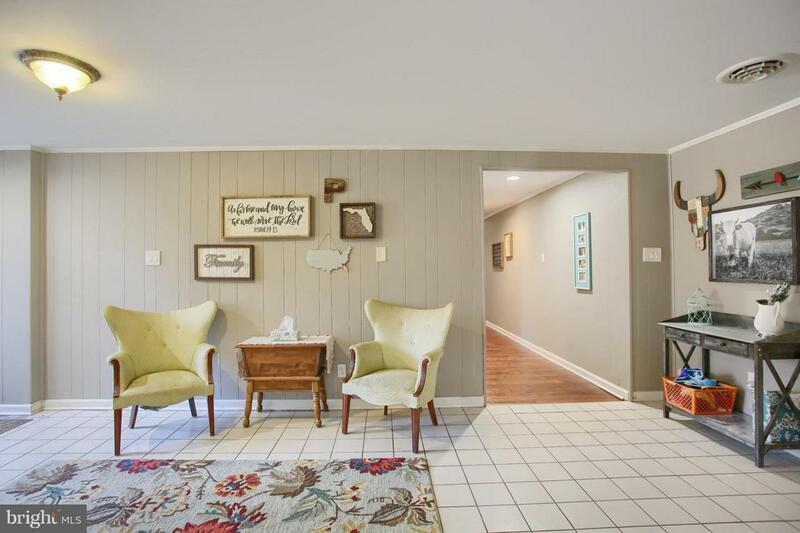 The bright foyer area boasts tile flooring, coat closet, and a comfy nook for greeting guests. The country eat-in kitchen will knock your socks off featuring a skylight window, custom butcher block top island, tile flooring, granite counter tops, elegant recessed lighting,and stainless steel appliances. While doing dishes in your double sink, admire the beauty of nature through a wall length window overlooking the front yard. Off of the kitchen, you will find a large dining room with stunning deep window sills, charming chair rail, and tons of natural light. Extending off of the dining room is a jaw dropping great room featuring a completely rebuilt fireplace mantel with exposed bricks and charm beyond belief. The home also features a cozy living room with french doors and access to the backyard which boasts an elegant new vinyl fence, as well as, a newly installed concrete patio area. Enjoy hours of entertainment in the spacious 42x22 in-ground pool equipped with pool cover and mechanicals. Traveling back inside the living room, there is a large bedroom with access to a full bathroom, making this the perfect guest room or in-law suite. The full bathroom has been beautifully renovated to highlight a pedestal sink, tile flooring, and upgraded plumbing. You will be impressed by the giant master bedroom featuring a large walk-in closet and propane fireplace. The master bath was designed for relaxation with a vintage claw foot tub, modern tiled shower stall, and double marble vanity. There are two additional bedrooms that are nicely sized, with ample closet space and a renovated Jack and Jill bathroom to share. Laundry is conveniently located on the main level with handy utility sink and tiled counter tops. The basement offers 4,400 unfinished square feet just waiting for your special touch! Enjoy the on-demand hot water heater and a whole house generator. Utilize the two car extended garage with electronic garage openers. To top it off, enjoy the low property taxes! Make this gorgeous property your new home today!